Featured below are some of our top quality products we use to “Keep your Kingdom Cool!”. Please browse below to find out more information about the air quality products we offer. 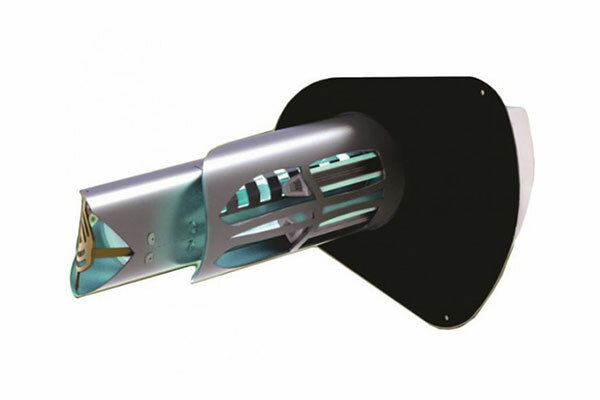 UV in-duct air purifiers are the next generation of indoor air quality (IAQ) technology and are capable of purifying every cubic inch of air that your central air conditioning system reaches. Designed to eliminate sick building syndrome risks by reducing odors and air pollutants, UV air purifiers are the best solution for whole house and building air purification. Reduce common allergy triggers from particulates such as pollen, mold spores, dander and dust. Thoroughly tested on airborne and surface bacteria & viruses, such as MRSA, e-coli, and Norwalk, to name a few. Say goodbye to odors from cooking, pets, dirty socks, diaper pails, and musty rooms. The Bi-Polar 2400 Plasmacluster Air Purifier is a small unit about the size of a mobile phone that easily installs into almost any air conditioning unit. It quickly reduces allergens caused by mold, bacteria, and viruses and replaces the contaminants with healthy, breathable air. 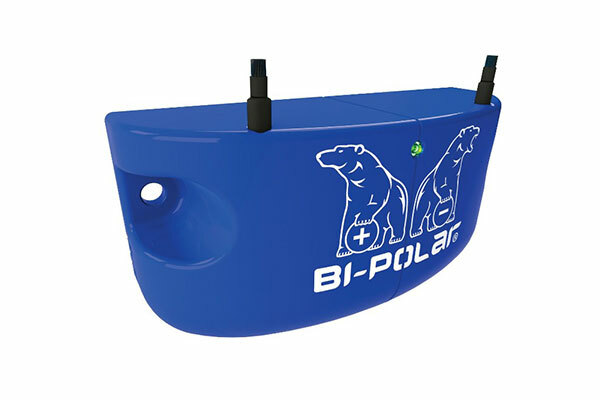 Cold plasma technology that splits water vapor into positive and negative ions that are discharged into the air. Ions attach themselves to allergens such as smoke, dust, pollen, dander, and much more. Particles continue to bond to each other until they are heavy enough to drop out of the air and collect in filters. 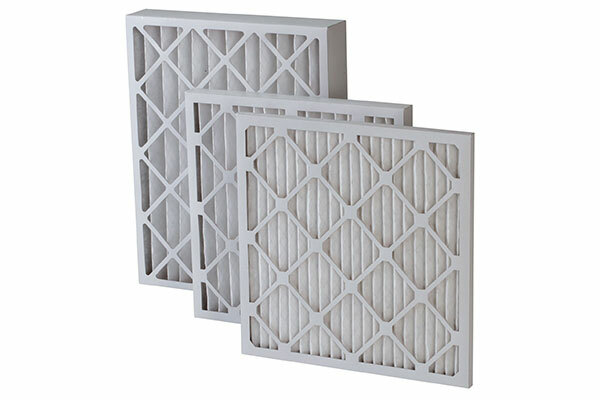 Castle Air always has an assortment of filters on hand in different sizes to suit all applications.